Cozmo comes with a set of sensor-embedded blocks to both play games and assist it in figuring out its position. Cozmo uses facial recognition technology powered by a camera where the mouth might be and this helps it remember different people with the software also adapting to each user over time according to the interaction. There is plenty of clever stuff going on here but the bulk of the processing stuff is handled by the app over WiFi and thus keeping Cozmo to a mere 300 or so parts in size and not too much heavy duty computer parts. 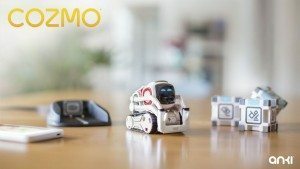 Anki have loaded Cozmo up with what they’ve slated the emotion engine, a place where a range of different states/moods can be emulated by the robot. Calm, brave, confident, and excited are just a few of them and each one is derived by combining the five personality traits used to describe the human psyche in different ways. Anki and their software have mashed these up and Cozmo can replicate a complex range of these emotions. 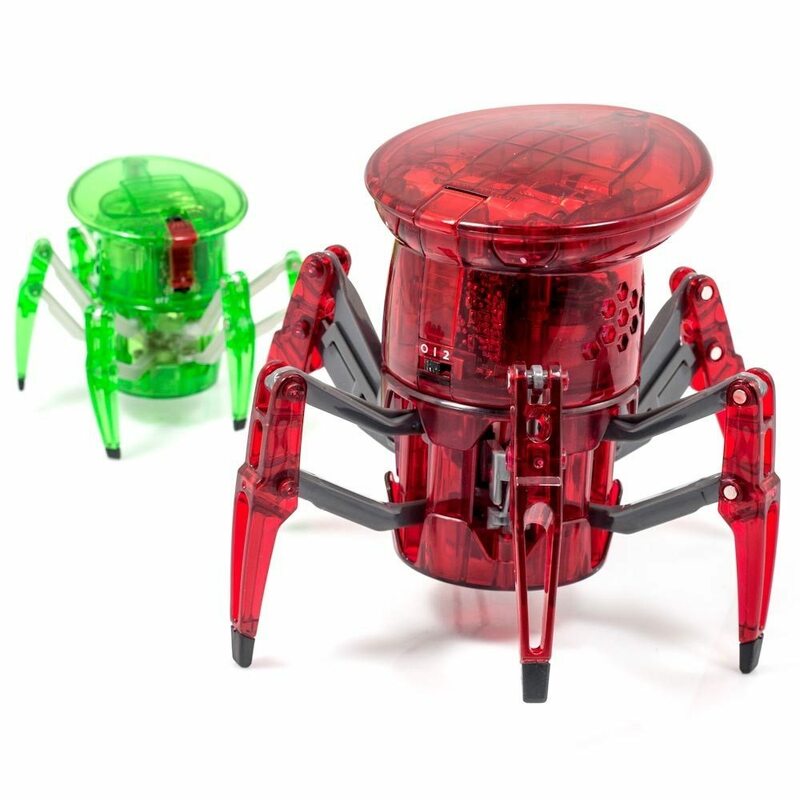 The price tag might well have one of these emotions firmly in your mind right now but when compared with the Sphero BB-8 and R/C R2D2 both at around $130-$150 this has way more going for it. Power Charge Bumblebee | Revamping the revamp.